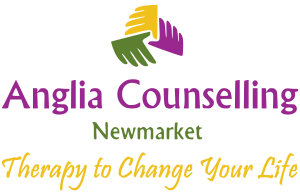 Charity Auction and Anglia Counselling - Anglia Counselling Ltd.
Anglia Counselling (Newmarket) donates services for auction to raise money for five local charities. 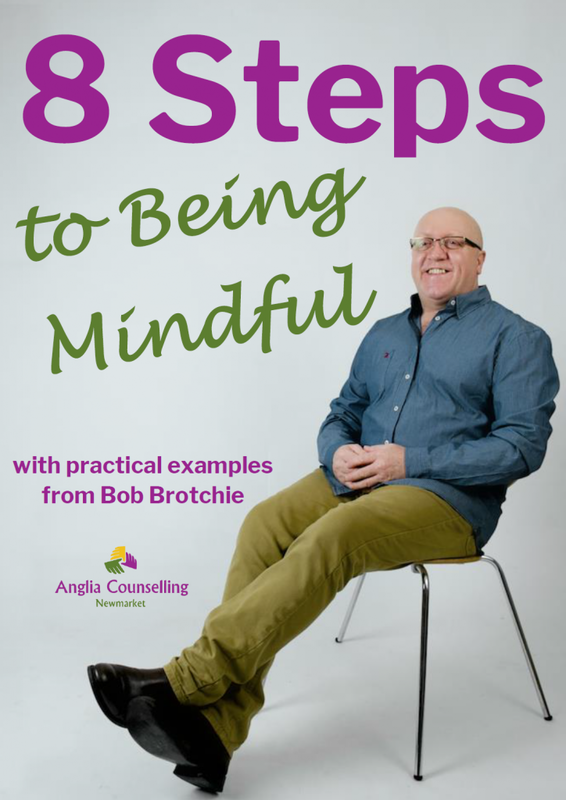 Bob Brotchie and Anglia Counselling are delighted to support Emerald Frog Marketing’s “5 Star Charity Auction” by donating *2 Hours of Mindfulness introduction – or Counselling to the campaign. The auction will open on September 5th and bidders can bid on as many lots as they like to raise money for the five charities. The Liam Fairhurst Foundation: The foundation has one overall main aim – to help young people affected by cancer, disabilities and illnesses. The ethos behind the charity is to help young people affected by cancer, disabilities and illnesses and to also those around them too, including siblings and parents. Little Bundles: This charitable organisation aims to meet the needs of those finding themselves in difficult circumstances. Whether they are homeless, fleeing domestic violence, or in financial hardship when they are expecting or caring for a baby, the charities works on a referral process through professionals, such as health and social workers, providing essential items such as cots, prams, high-chairs and baby clothes. Branching Out: This Littleport charity supports adults with learning disabilities in a variety of fun work experience and social activities. 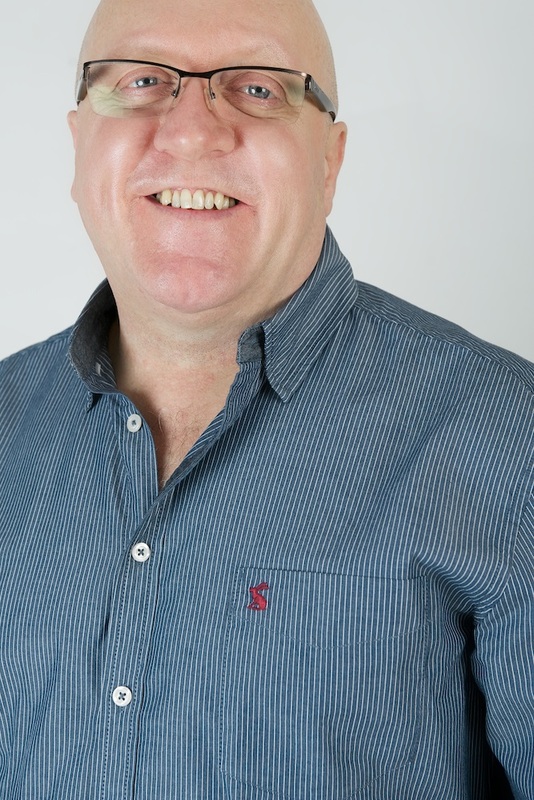 Their high quality staff team help people, with encouragement to overcome difficulties and achieve in everyday life. The people they support are involved to become part of the Branching Out team helping the community with hands on experience. Froglife: Based in Peterborough, Froglife is a national wildlife charity committed to the conservation of amphibians and reptiles – frogs, toads, newts, snakes and lizards – and saving the habitats they depend on. The Wildlife Trust Bedfordshire, Cambridgeshire, Northamptonshire: The Wildlife Trusts manage and look after 126 nature reserves for wildlife nationally, including ancient woodlands, wildflower meadows, and wetlands. The Cambridgeshire Hundreds are a cluster of ancient woodlands managed by The Wildlife Trusts Bedfordshire, Cambridgeshire, Northamptonshire with the aim of giving the unique wildlife of the woodlands an opportunity to spread and thrive. This project is part of a wider Trust initiative to connect nature reserves together to create ‘joined up’ landscapes that are more valuable for wildlife . If your business would also like to donate a prize to the charity auction, please contact Jo Evans ([email protected]), call 01353 865411 or visit the auction website. Bidding opens on September 5th! T&C’s via Anglia Counsellings Donation. The donation value is £140.00. This item is transferable and must be redeemed for services within 6 months of the auction closing. The services will be provided on site at the offices of Anglia Counselling Ltd, or, via online or telephone if preferred by the winning bidder.